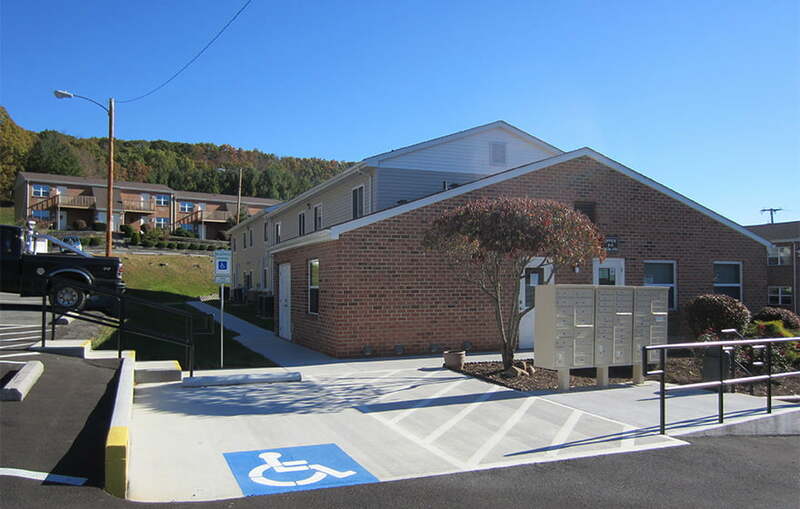 Our ninth affordable housing project funded through the West Virginia Housing Development Fund didn’t come without its’ challenges. 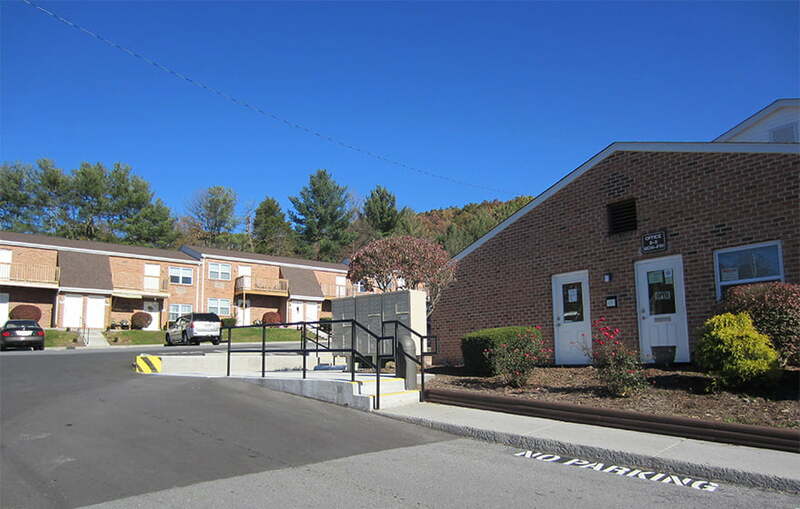 Situated on rolling terrain in Princeton, West Virginia Ryan Village Apartments needed to be updated and also implement design changes that would make the site fully accessible for all residents. 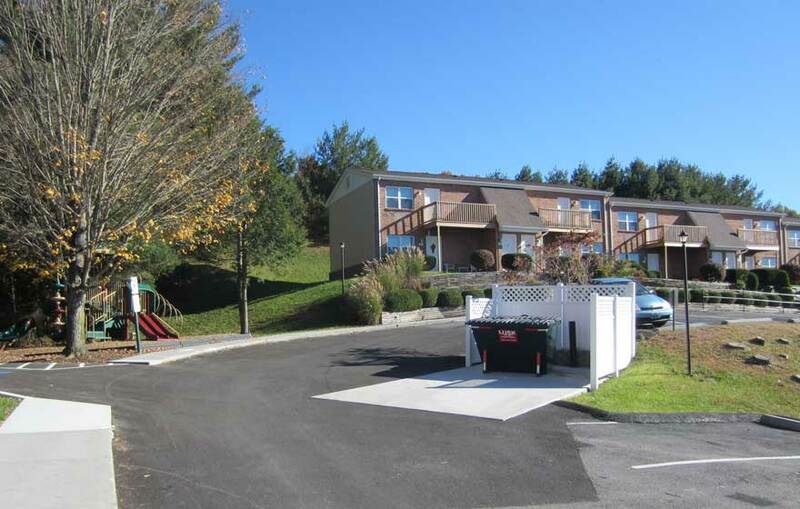 Working closely with the Civil Engineer and contractor, Studio 343 was able to navigate steep slopes and facilitate the needed renovations that would ultimately make the site fully accessible. 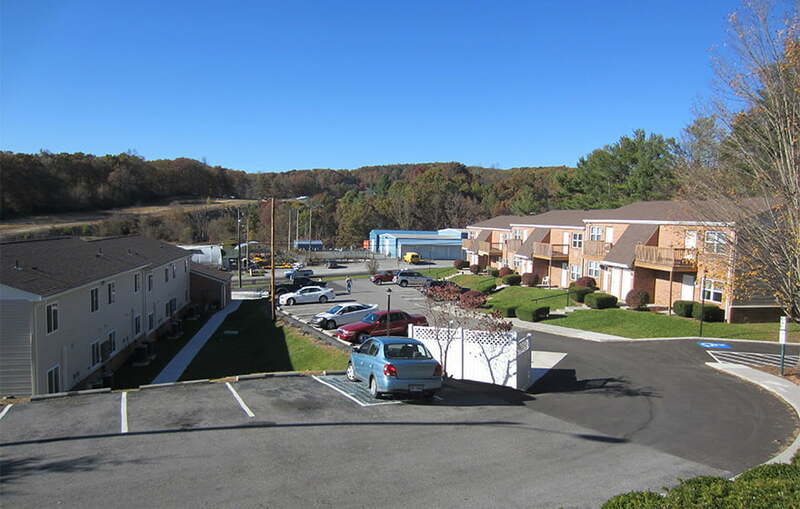 New site amenities included in the renovations were a playground and office as well as refinishing the spacious kitchens and living spaces.